In order to support the development of biofuel supply chains, Italian laws, in line with European directives, mandates providers of petrol and diesel fuels to supply a minimum quota of biofuels. The share of biofuels in consumption is calculated based on the total calorific value of petrol and diesel supplied in the previous year. Currently, the quote is set at 4.5 percent of gross calorific energy contained in petrol and diesel (Gcal) sold in 2012. The percentage will gradually increase until it reaches the 5% percent by 2014 while in 2020 target is 10%. To monitor the quantity of biofuels supplied to the Italian market, certificates known as "Certificati Immissione in Consumo (CIC)" are created for each 10 Gcal consumed. These certificates are tradable through a dedicated platform. 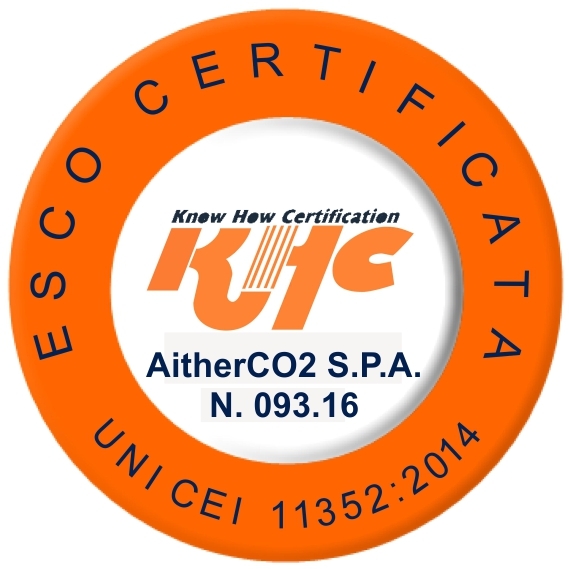 AitherCO2, through its commodities division Aither Commodities, is one of the leading trading houses offering buying and selling solutions of Italian Bio certificates. Providing more than access to an unmatched counterparty network, AitherCO2’s dynamic solutions are built around client’s evolving needs and ensure an optimal obligation management.